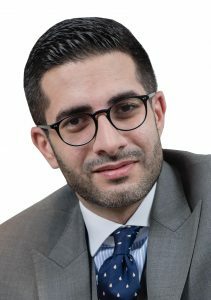 Faisal J. Abbas is the Editor-in-C hief of Al Arabiya English, he is a renowned blogger and an award-winning journalist. Faisal covered the Middle East extensively working for Future Television of Lebanon and both Al-Hayat and Asharq Al-Awsat pan-Arab dailies. He blogs for The Huffington Post since 2008, and is a recipient of many media awards and a member of the British Society of Authors, National Union of Journalists, the John Adams Society as well as an associate member of the Cambridge Union Society. He can be reached on @FaisalJAbbas on Twitter.